THE PAGODA RESORT is a form of oriental architecture, based on the mysticism of a balanced confluence of life�s elements, and it is this aspect which helps you relax in the ambience of our resort. A p..
COIR VILLAGE LAKE RESORT is an exquisite resort is situated at Thrikunnapuzha, a small island lying along the backwaters of Alleppey and Kollam. Nature finds her ultimate expression in this beautiful ..
PRISTINE ISLAND RESORT, the finest backwater eco-friendly resort of its first kind in Kerala, on the western side of the Vembanadu Lake, located near Cochin Town ( 20 kms. from the city and 50 kms. 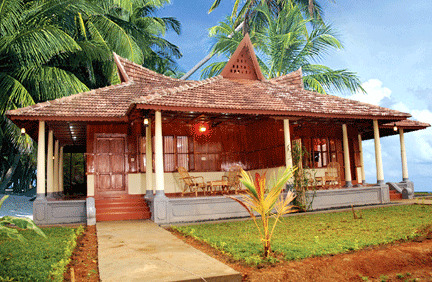 fr..
RAHEEM RESIDENCY RESORT, located at an undeveloped Kerala beach, is an 1868 colonial villa which has been lovingly restored in a rich, classical Indian style by its Indo-European owners. It is now rec..
MARARI FISHERMEN VILLAGE is an exquisite beach resort situated at Mararikulam, a local fishing village with endless miles of sand beaches and swaying palms. situated between the port city of Cochin an..
PANORAMIC BEACH RESORT is in Alleppey, district of immense natural beauty. Today Alleppey has grown in importance as a backwater tourist centre, attracting several thousands of tourists each year. All..
ALLEPPEY BEACH RESORTS offers u an exhilarating rendezvouz with the Arabian sea. Sea facing spacious rooms,virgin beaches and waves lapping at your feet. It is splendid in its seclusion full of redole..
PATHIRAMANAL LAKE RESORT is situated very close to Pathiramanal Island on the amazing backwater of Vembanad Lake. It is distinctive with its style of exotic nature-friendly design with wooden construc.. 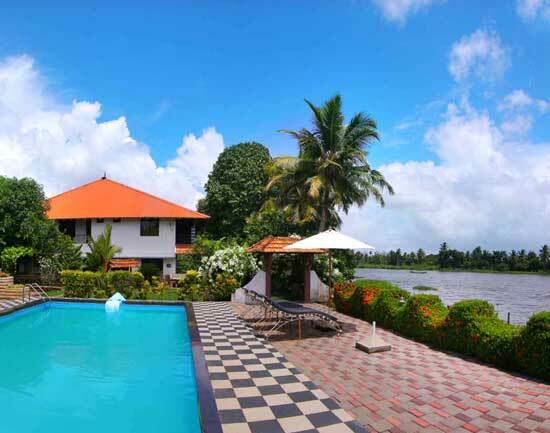 THE KUTTANADU RESORT is on the banks of the Pampa river. 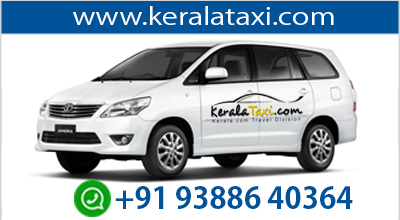 This makes it easy for a canoe or motor boat trip in the river or one of the palm laced canals of Kuttanadu. Our accommodation facilities are b..
GREEN PALACE HEALTH RESORT, plunge your senses to the whispering breeze, lush greenery's and the murmuring nature. The independent and well furnished rooms and cottages loaded with all the modern amen..